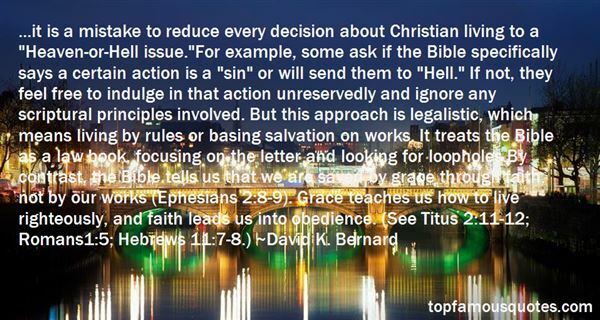 Reading and share top 2 David K Bernard famous quotes and sayings. 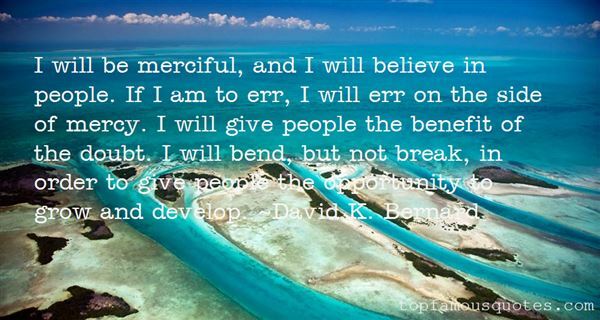 Browse top 2 most favorite famous quotes and sayings by David K Bernard. The idea of a utopian state on earth, perhaps modeled on some heavenly ideal, is very hard to efface and has led people to commit terrible crimes in the name of the ideal."